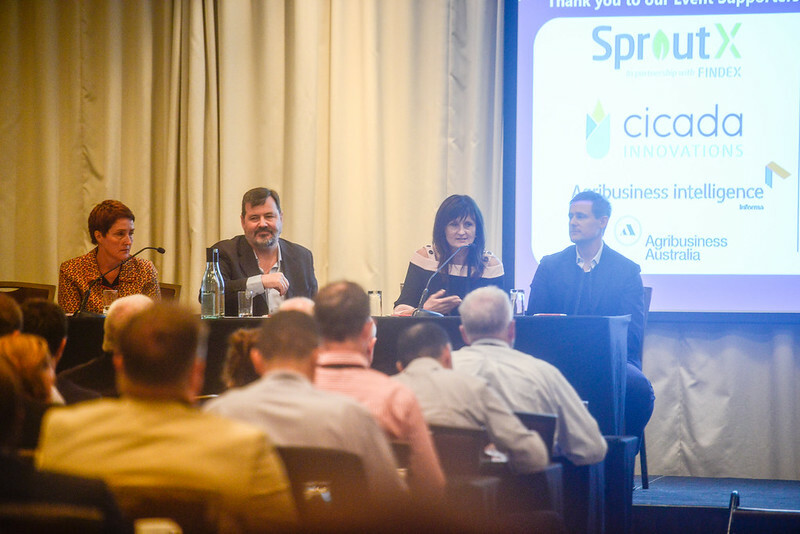 Following the success of the inaugural AgTech Summit 2018, we’re delighted to be working closely with the sector to bring to life a thriving event in it’s second year. The event will bring together all key stakeholder groups in agriculture from established players in the industry to game changing start-ups that have global potential, from traditional agriculture businesses to fully automated farms. This national forum will facilitate a much-needed conversation around the direction of agriculture technologies and the industry at large both domestically and internationally.